Today, Saturday, April 22, is Earth Day. Villanova University, however, has been celebrating Earth Week with a variety of events: clothing swap, tree tours, Day of Action, a Sustainability Fair and Farmers Market and more, ending with Sunday’s Earth Day of Service. If you were unable to attend one of the tree tours celebrating Earth Week at Villanova, Falvey is offering you its own version, one you can enjoy from the comfort of your home, residence hall or apartment. 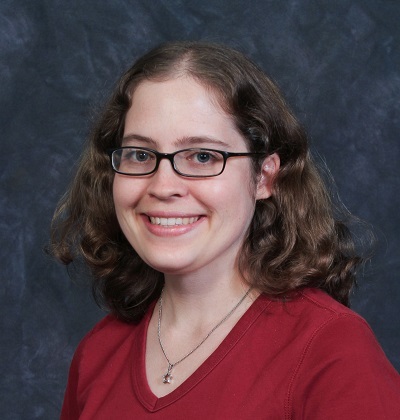 The Arboreana Collection was compiled by Laura Bang, Digital and Special Collections curatorial assistant, and is housed in Falvey’s Digital Library. 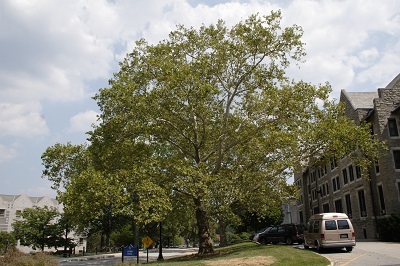 From 2010-12, Bang documented 60 of the trees on the Villanova campus. She recorded five photographs of each tree – two full views from different angles, a close-up of the foliage, a close-up of the bark, and a close-up of its label. If the tree had flowers or fruit, she also photographed those. This is just one of many fascinating collections in the Digital Library. The Digital Library also includes classroom projects, hosted projects and online exhibits. For information about the Digital Library contact Michael Foight, Special Collections and Digital Library coordinator, 610-519-5185, or Laura Bang, Digital and Special Collections curatorial assistant, room 235, 610-519-6390.